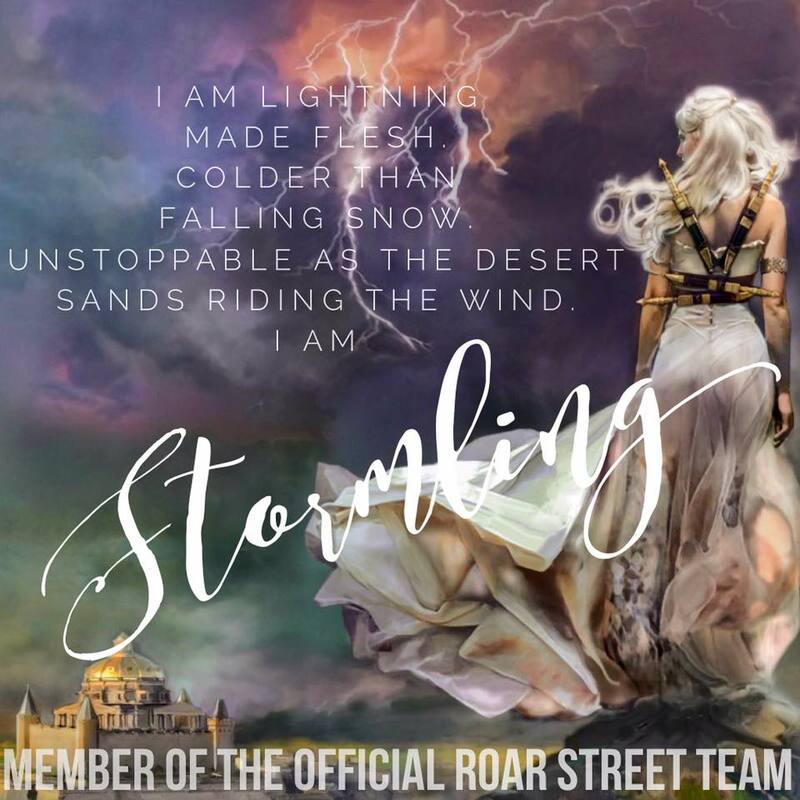 In keeping up with our fabulous giveaway that's currently going on (view it HERE), we are spotlighting each author and each story that you can win! 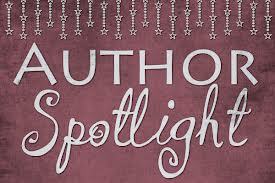 Dawn Jayne is an Urban and Paranormal Fantasy author from Indianapolis, Indiana USA. Dawn was an avid reader from a young age, and her desire to write took hold soon thereafter. She loaded up on creative writing classes and spent most of her time spinning tales in her head and talking to imaginary friends. Uprising is Dawn's first novel, a mix of fantasy, mythology, spirituality, ancient arts and astrology, all woven together while keeping a foundation in the real world. She hopes her work will be a positive and enjoyable contribution to the Urban Fantasy genre. Dawn lives with her family on the Southside of Indianapolis. 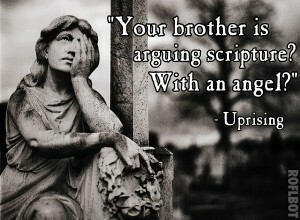 Heralds are the most powerful of all angels, secretive and feared, created for a single purpose. Only those most courageous and worthy earn a place within the elite choir, and only by breaking ancient oaths held sacred can the honor be stripped. It's a punishment that hasn't been imposed in over two-thousand years, until a single reckless act sets off a firestorm, threatening to consume all creation. Rise Hawke never suspected she'd been marked to play a role in the deadly events unfolding in the spiritual realm. Independent and resistant to authority, she isn't thrilled when she meets Dominik, an angel with new wings, an old grudge, and a mysterious agenda he's determined to impose. Vowing to uncover the secrets kept from her, Rise soon learns that knowing what you are isn't nearly as dangerous as discovering why. Hunted by those who want to destroy her, and controlled by those who would see her fulfill her purpose, she is forced into a brutal battle set in motion long before she was ever born. It soon becomes clear that what one angel will risk to earn the title of Herald, is matched only by what another will do to keep it. 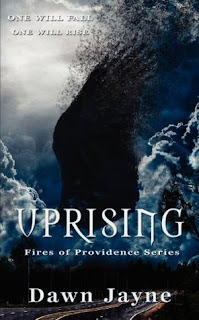 You can view my quick reads review of The Uprising HERE. How you can get social with Dawn.